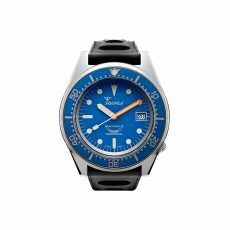 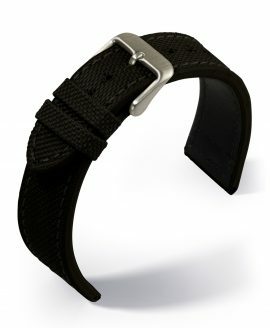 Want to keep the look of your watch fresh and exciting? Give it a makeover in seconds with a replacement band from the Watch Bandit Canvas Strap collection. 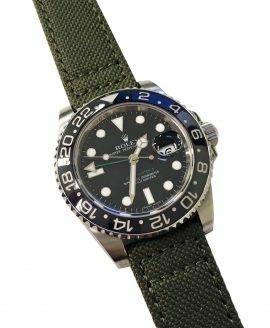 Perfect for men’s and women’s timepieces alike, these replacement watch straps are simple, yet chic and are made in accordance with the strictest of quality standards to ensure lasting durability. 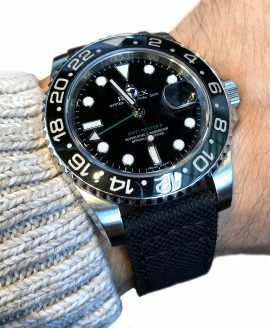 The WatchBandit Canvas Strap collection is our exclusive line of premium watch straps that our team of designers created to meet the demands of customers like you who wanted something a little different than the usual leather replacement strap for their watches. 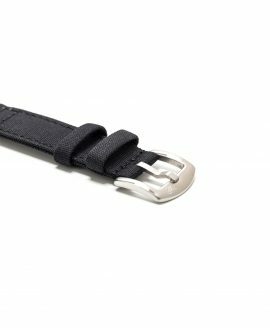 Since we couldn’t find an option that met our high quality standards, we decided to produce our own and are pleased to present our collection to you. On the outside, the WatchBandit Canvas Strap shows off the timeless look of premium canvas that has been carefully cut to a classic strap shape. Underneath is a layer of genuine leather that gives the canvas body and strength while ensuring a comfortable fit around your wrist. 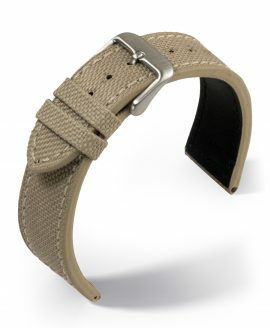 Meticulously stitched with strong thread, the strap is made to last a lifetime even with daily wear. 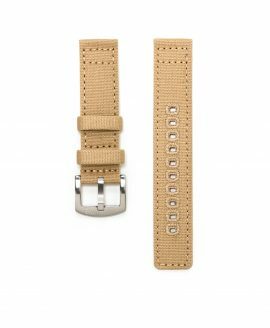 The WatchBandit Canvas Strap comes with eight holes already punched for flexible sizing. 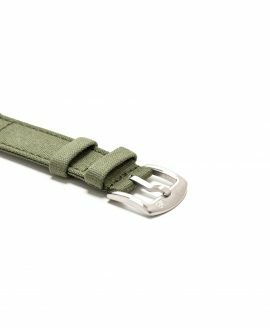 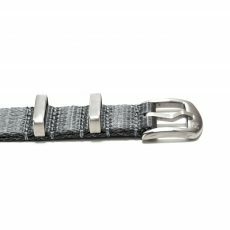 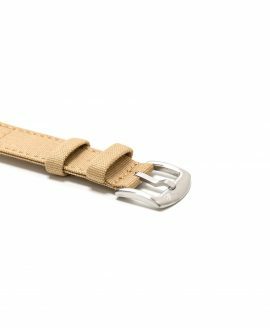 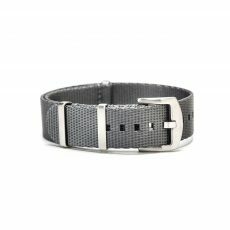 Dual loops secure the strap, and the band is finished with a non-tarnishing silver buckle fabricated out of stainless steel. 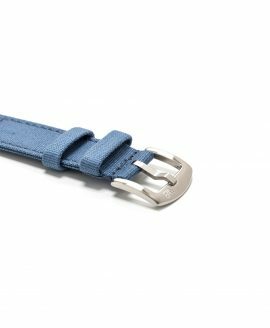 The straps are available in a range of colors in neutral hues that coordinate with a wide range of outfits and timepieces. 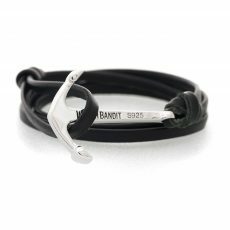 Order now and enjoy free shipping worldwide on orders over $48.